After an age away from the limelight, Viv Albertine (guitarist, The Slits) was back in the headlines in 2014 with her memoir “Clothes, Clothes, Clothes. Music, Music, Music. Boys, Boys, Boys“. The fact that this was the first book by a female on the classic punk era would have been enough to grab a lot of people’s attention, but it’s the journey she depicts, from street fights with Sid Vicious to middle class domestication, marriage, childbirth, divorce, illness and eventual creative rebirth that really makes the book special. She was good enough to take part in this email interview with us. What have you been up to recently and what do you have coming up in 2016? Writing my arse off for the next book. It’s a pain but I live quite a solitary life and I feel like I have something that needs me when the book is sitting on the kitchen table waiting to be written. In your book, you talk about having childhood aspirations towards music, but not so much towards writing. What were the first books you fell in love with? I read loads of books by and about French women, Colette, Marie Cardinal, George Sand (not French but lived there) Anais Nin. They seemed the most interesting women I could read about. You have an enviable writing style, the book has a casual, almost conversational tone, and yet is exact at the same time. Did it take you long to arrive at that style and was there an intensive drafting/editing process? Yes it took three years to get it right. People think a conversational style just drips off the end of your fingers, it doesn’t. It takes millions of rewrites or it’s just rambling drivel. Words like “honest” and “candid” get used a lot in reviews of Clothes, Music, Boys – has this honesty angered anyone or got you in any trouble? No, not really. I think because I was hardest on myself. Also I tried not to judge anyone, just report the circumstances without prejudice. Nearly forty years on from the original punk movement, what does the word punk mean to you? It didn’t mean anything then, it means absolutely nothing now. We were anti labels, we were all doing something different and anti-nostalgia, so for it to mean anything now would be traitorous. 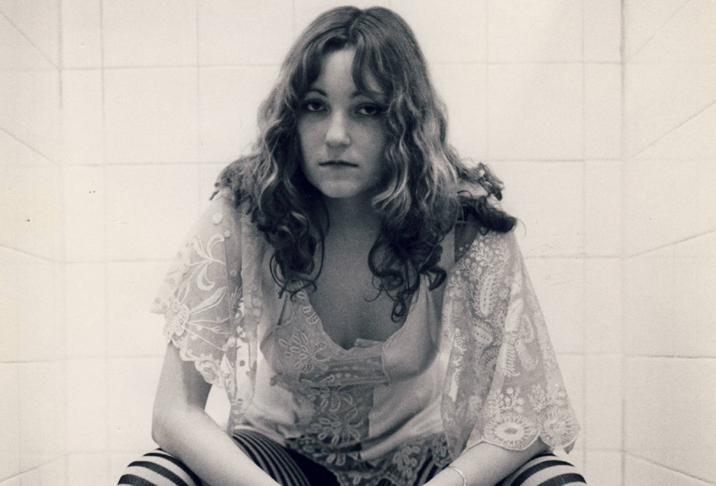 If you could, what advice would you give to the eighteen year old Viv Albertine?